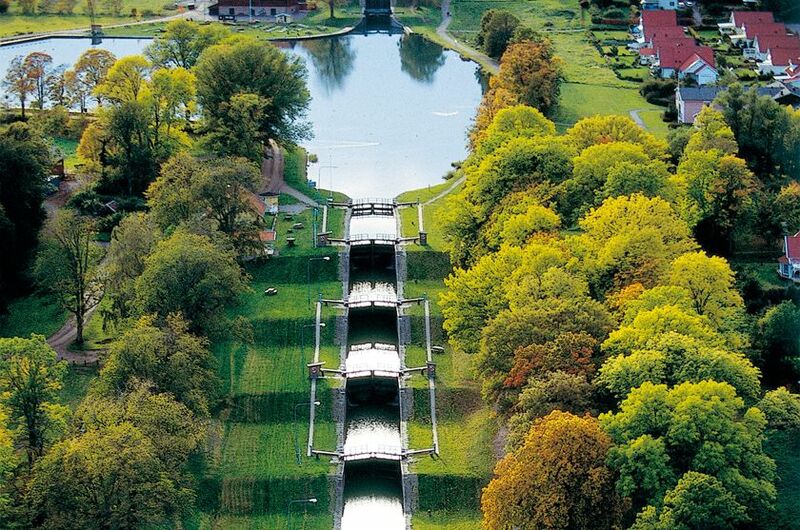 The Göta Canal is one of the most remarkable waterways in the world and an age-old link between Sweden's east and west coasts. 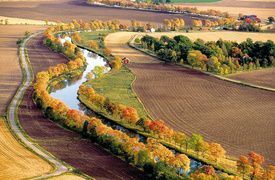 Travelling in style on board an original 19th century steamer, your scenic four-day journey takes in one river, three canals, eight lakes, two seas and 66 locks, leaving ample time for stops and excursions as you take in the picturesque landscapes and historic landmarks of Sweden's rural heartland. It's all bookended by overnight city stays in Sweden's two city greats – Gothenburg and Stockholm. Begin your holiday in style with included airport lounge access before your flight out to Gothenburg. 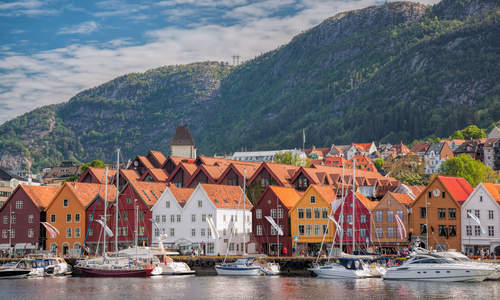 On arrival, make your way to the superb Elite Plaza before taking a stroll around Sweden's second largest city, exploring the Old Town and popping in to The Gothenburg Museum of Art, home to some of the best Nordic art in the world. 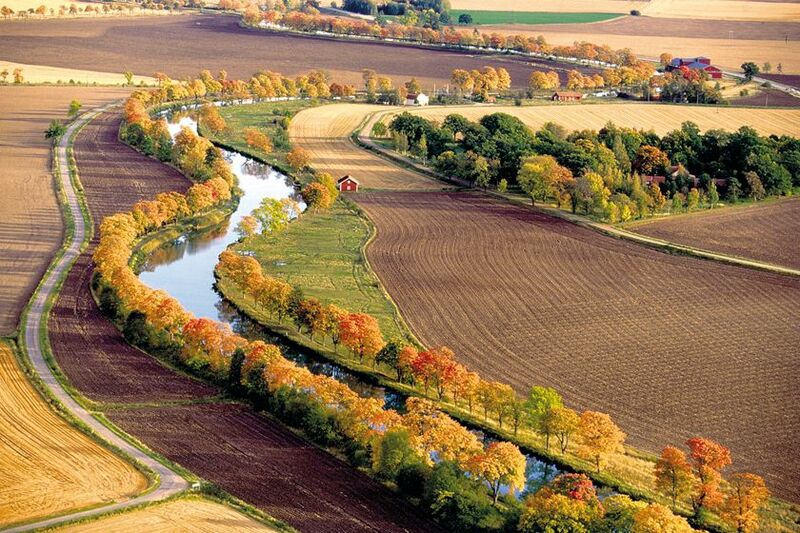 Embark for Stockholm from the Gothenburg docks. The journey takes four days and there are many highlights along the way. 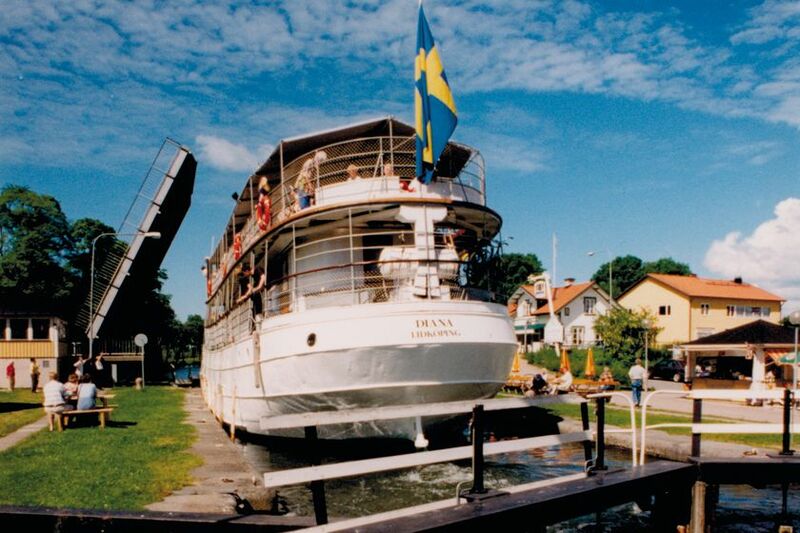 You'll cruise through a number of picturesque lakes, including Lake Vätten, the country's second largest; pass the obelisk on the Berg Canal, the highest point of the Göta; see a number of magnificent castles and glide past the unesco World Heritage Site of Birka, a Viking settlement understood to be Sweden's first. Transfer to the Diplomat Hotel and spend the evening wandering around the Old Town's fabulous bars and restaurants, or, if you're still craving the water, take a boat trip around the harbour before flying home the next morning. 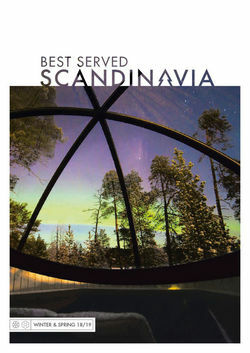 The Nordic countries are unique, but share some similarities with their national cuisines. 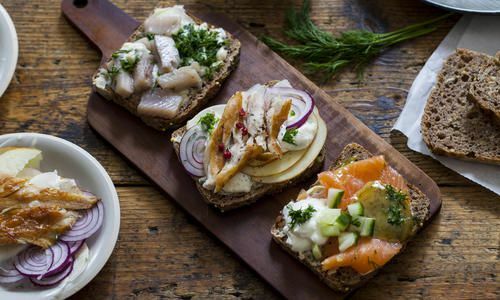 Find out the typical foods you might enjoy in Scandinavia with our guide. 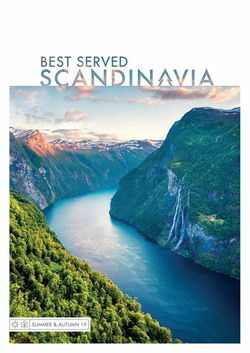 Although the likes of Stockholm, Copenhagen and Oslo rightly grab the headlines, you can often find Scandinavia at its most authentic outside of its capitals, served up to a backdrop of unique histories, gourmet food scenes and the region’s famous cutting-edge design.